IMAscore is producing the soundtrack for the new major attraction of the Heide Park Resort, which can be heard in the whole impressively themed area of the ride, including the queue line and the station. 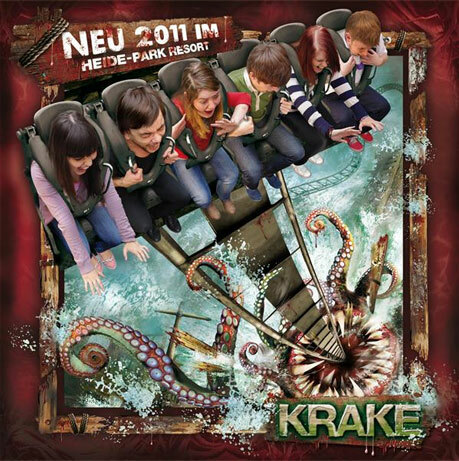 The novelty is „Krake“ – Germany’s first dive machine. A rollercoaster in which brave passengers will drop vertically to the ground. Listen to the official soundtrack here!